Bill broke a vertebra surfing with Hobie Alter at 26 and forgot to pay attention. 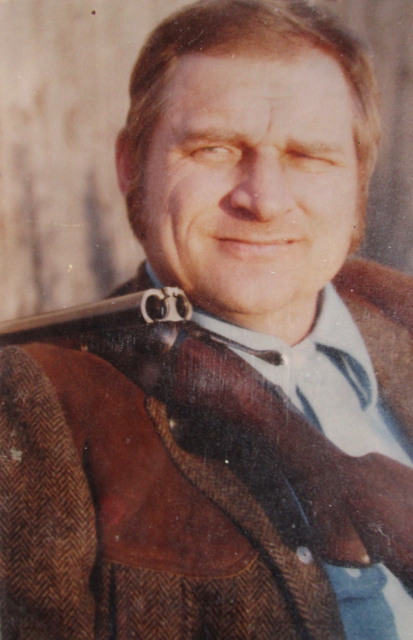 He lived and adventured, shot deer and geese, sailed, collected guns, and built up a wise portfolio. He died at 56 from complications from his quadrieplegia, and left no stone unturned. The last are the exquisite Moscow 1890′ s live bird gun that his son ¨¨used to keep them jn groceries in the 80’s….